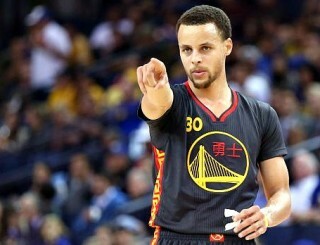 What is Stephen Curry’s ethnicity and race? Even if you’re not an NBA fan, there’s no escaping Stephen Curry. If he isn’t already, Curry is quickly becoming a household name.